If you are inquiring about future rentals, be advised that the rental list will not be updated with those properties until 30-60 days out from the lease end date of the current tenant. All properties require an Rental Application and are on a first-come, first-serve basis. We require a non-refundable deposit in order to take the listing out of the rental pool to secure for your move in date. This deposit is transferable and will act as your security deposit upon move in. Please visit our Rental Process/Policies page for more information. 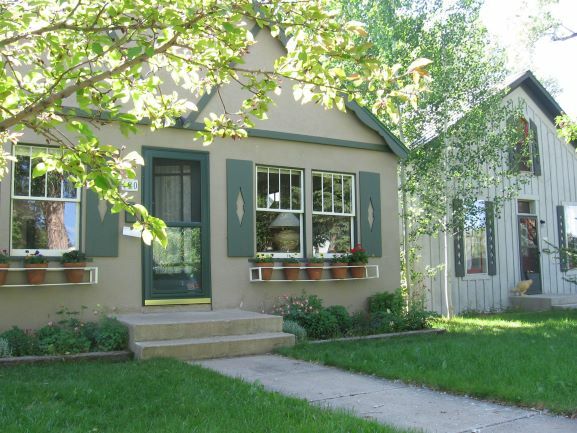 Gunnison Real Estate and Rentals is a full service Real Estate Team! 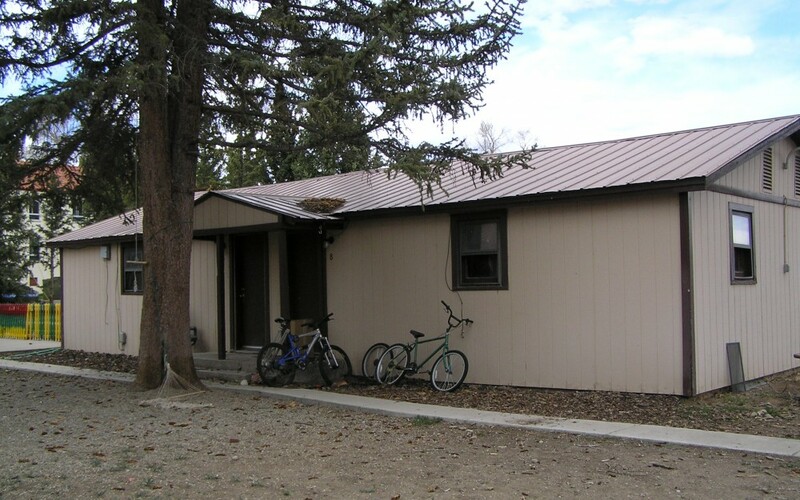 We are unique to the Gunnison Country real estate community in that we offer property sales and property management. Our real estate professionals have the skills and expertise to satisfy all of your real estate needs along with offering the best in customer service. Give us a call! Make an appointment today to speak with a knowledgable real estate broker or swing on by to meet our office staff. We look forward to seeing you!